In this episode, Chris Gaiser (professor of biology at Linfield College) and Mike Crosser (professor of physics at Linfield College) talk about mushrooms and other fungi. Fungi help to decompose dead objects, which ultimately recycle the constituent pieces. More recently, it has been learned that fungi can also have a mutually beneficial symbiotic relationship with plants. By providing plant roots with water, the fungus is able to eat some of the carbon from the roots. 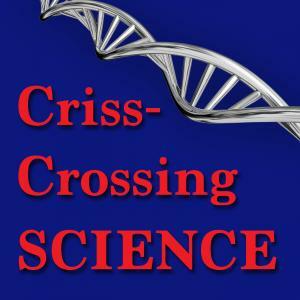 Crosser, Michael S. and Gaiser, J. Christopher, "crisscrossing Science Episode 46: Two Fun Guys Talk about Fungi" (2018). crisscrossing Science. Audio File. Submission 46.